© Devin Walford. All rights reserved. 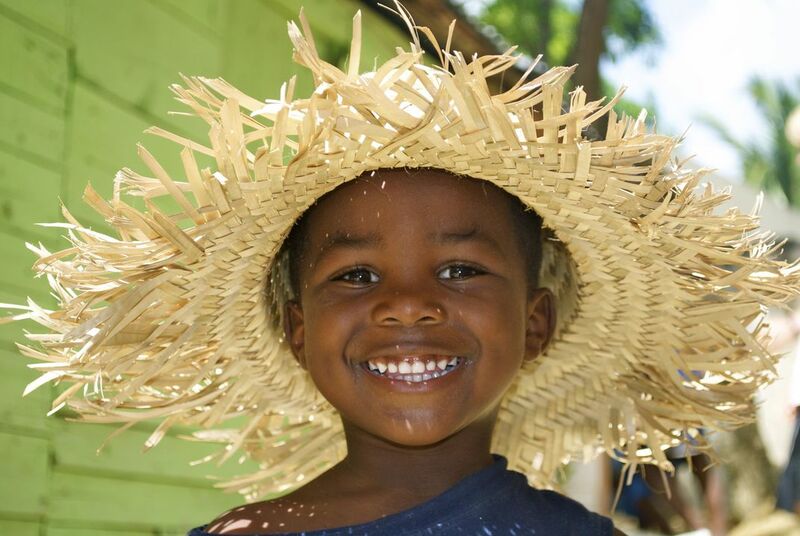 Little Dominican boy "Charlie" wearing straw hat to keep the sun out of his eyes! Date Uploaded: June 30, 2012, 8:12 p.m.